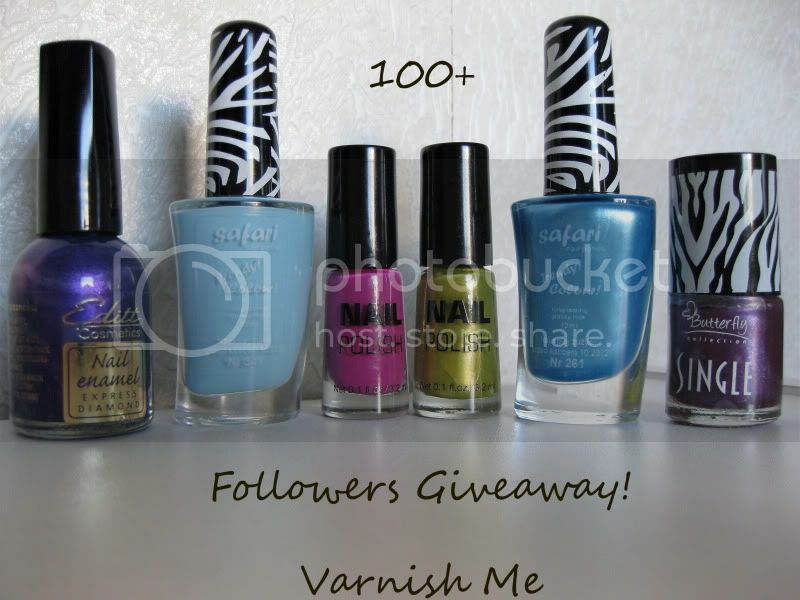 Varnish Me's 100 Follower Giveaway! Ends June 8th. Beauty Reflections 350 Follower Giveaway! Ends June 12th! Gilded Nails 1500 Follower Giveaway! Ends June 15th!